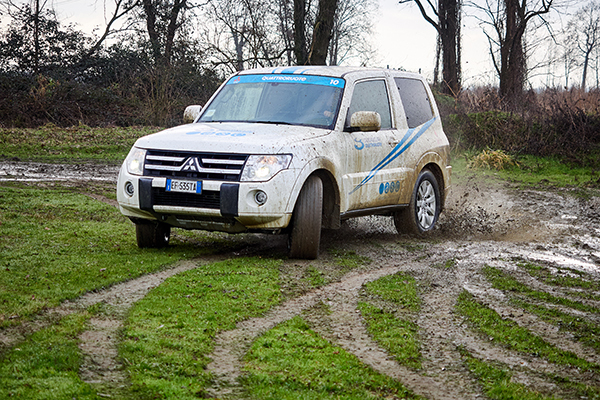 Thanks to more than two decades of experience, GuidaSicura Quattroruote is the benchmark in the world of advanced driving training for all types of vehicles, from cars to industrial vehicles through to four (and more) wheel drive off-road vehicles. Every year, more than 5000 pupils attend the School’s courses, which are mainly organised in Vairano, but which can also be provided in other facilities throughout Italy if required by customers. The offer of safe and perceptive driving courses is completed with e-learning training options. 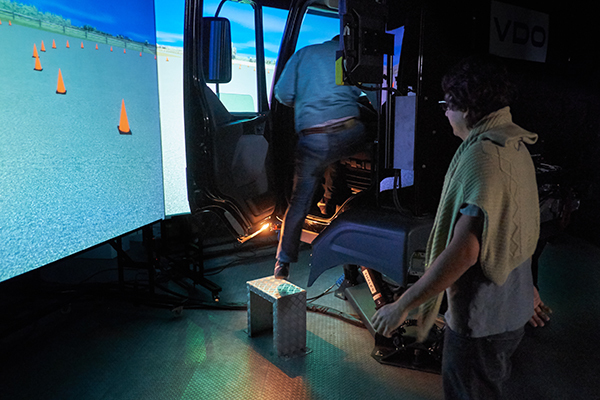 Drivers of industrial vehicles benefit from a specific teaching methodology that also uses sophisticated driving simulators. All our courses are tax-deductible and satisfy the requirements of the Italian Consolidating Act on safety in the workplace (legislative decree n. 81/2008). ASC supports its customers in identifying the most suitable types of funding, if they satisfy the applicable requirements. ASC GuidaSicura Quattroruote is also a research laboratory and, thanks to partnerships with companies in the sector and universities, it tests innovative methodologies and integrates these within its courses to enrich content. The courses offered by ASC enable higher safety standards to be achieved for drivers and vehicle management to be optimised in terms of fuel consumption and repair and maintenance costs, thus satisfying the most common requests from companies and individuals alike. Our experienced and qualified instructors teach pupils driving techniques that will give them better control over vehicles, whilst improving their awareness of the surrounding environment, which will often include a wide variety of road users - cars and pedestrians, as well as trucks and cyclists. The teaching approach is constantly updated to reflect different approaches resulting from the most recent electronic devices for active security and support for drivers. The vehicles we use for our courses are manufactured by Toyota and Lexus. Off-road driving courses take place in the off-road Field in Vairano, which was created within the premises on an area of approximately 53,000 m2, that also features 29 obstacles. If requested by customers, these courses can also be organised in facilities or courses in many other Italian regions. The underlying principle of these courses is the focus on the safety of the crew and integrity of vehicles, which must also be guaranteed in the most extreme operating conditions. 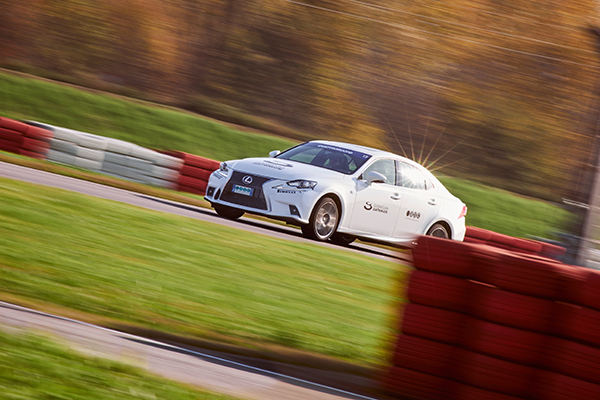 The courses involve training for driving light, as well as heavy vehicles, with four or more wheel drive, and may be supplemented with specific activities, based upon the requirements of customers. We use Mitsubishi vehicles with recovery equipment and electric winches. Safe Driving courses for professional operators are structured to satisfy the requirements of companies transporting people or goods. These courses use two sophisticated simulators, one of which is set-up in a fixed position in the Vairano Centre, while the other is installed in the trailer of a truck, to allow courses to be organised directly in the premises of companies. As well as lessons with simulators, we offer courses using trucks or buses, where pupils will be flanked by specialist inst. All courses can be personalised on the basis of the specific requirements of companies.